Master Cake Smith is a small artisan cake company based in Alnwick in rural Northumberland. Specialising in custom wedding cakes, desserts tables, celebration cakes and wedding favours since 2012. 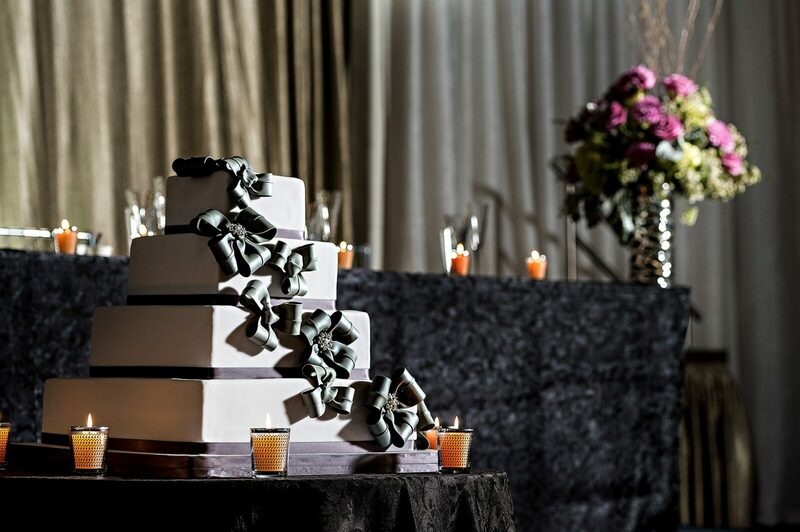 Handcrafted using the finest natural ingredients, every wedding cake is designed and crafted to perfection. The Little Sugar Mouse is a bespoke sweet cart company, they provide an extra sweet touch to any special occasion. Sweet carts are ever so popular at wedding functions, with an array of sweets at your wedding venue you’re bound to keep everyone happy.